PHILADELPHIA -- A new poll of Pennsylvania voters shows a tight race between Trump and Clinton. According to Public Policy Polling, the two tie at 44 percent in a head-to-head matchup. But Trump doesn't fare quite as well in a second poll. 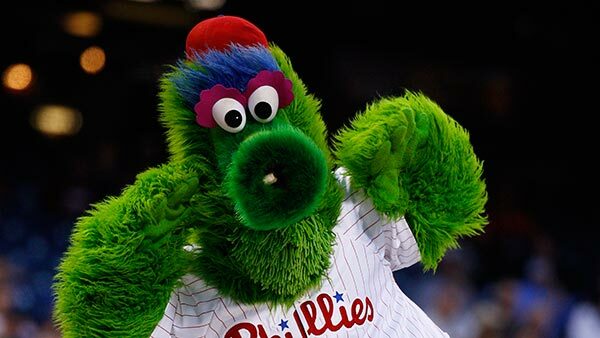 When asked who is more qualified to be president - Trump or the Phillie Phanatic - the Phillies mascot won 46 to 40 percent. The liberal-leaning poll did not put the Phanatic up against Clinton.